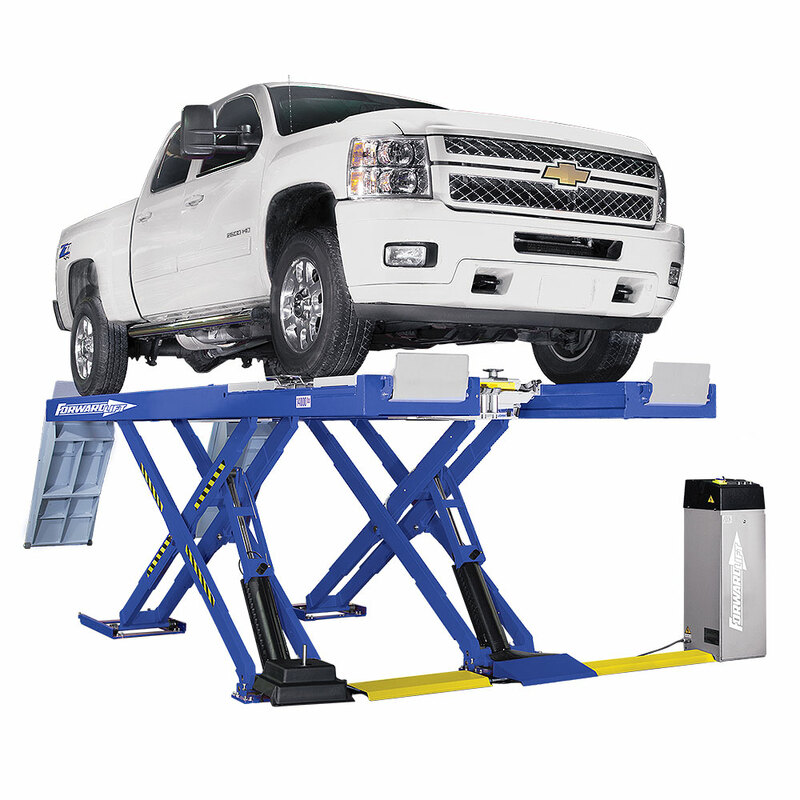 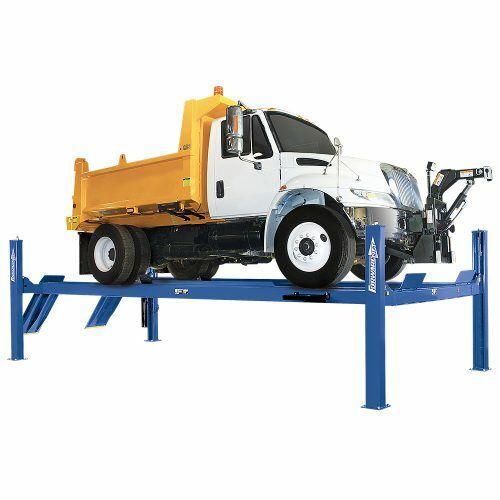 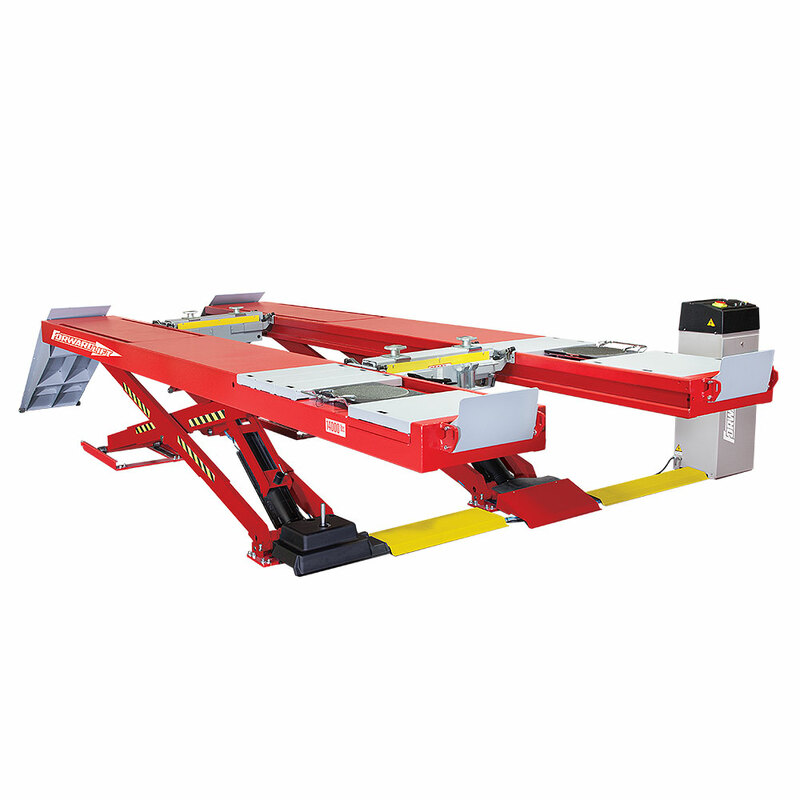 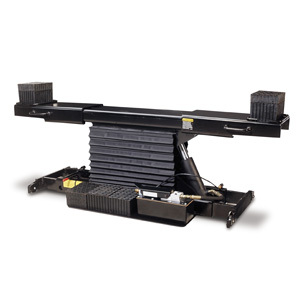 Forward Scissor Aligment Lift – FSA14 – 14,000 lb. 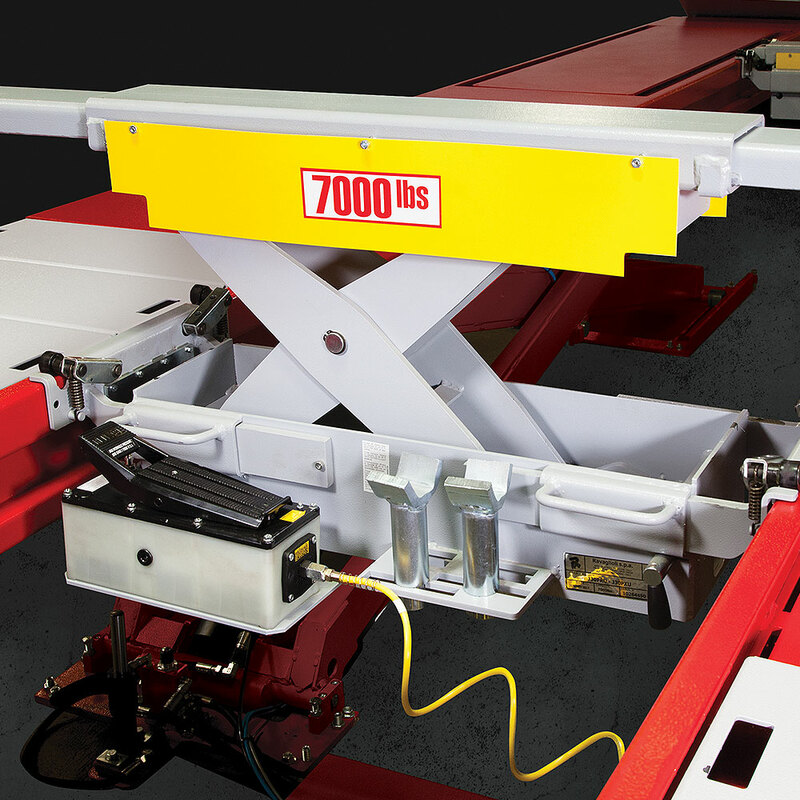 Lifting Capacity - Gary Bloom Sales, Inc.
Lifts come standard with two (2) turning radius gauges. 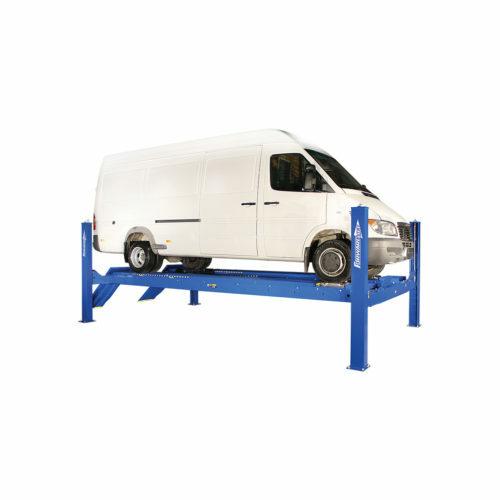 Easy to use adjustable spacers for radius gauges – the ultimate in wheelbase flexibility. 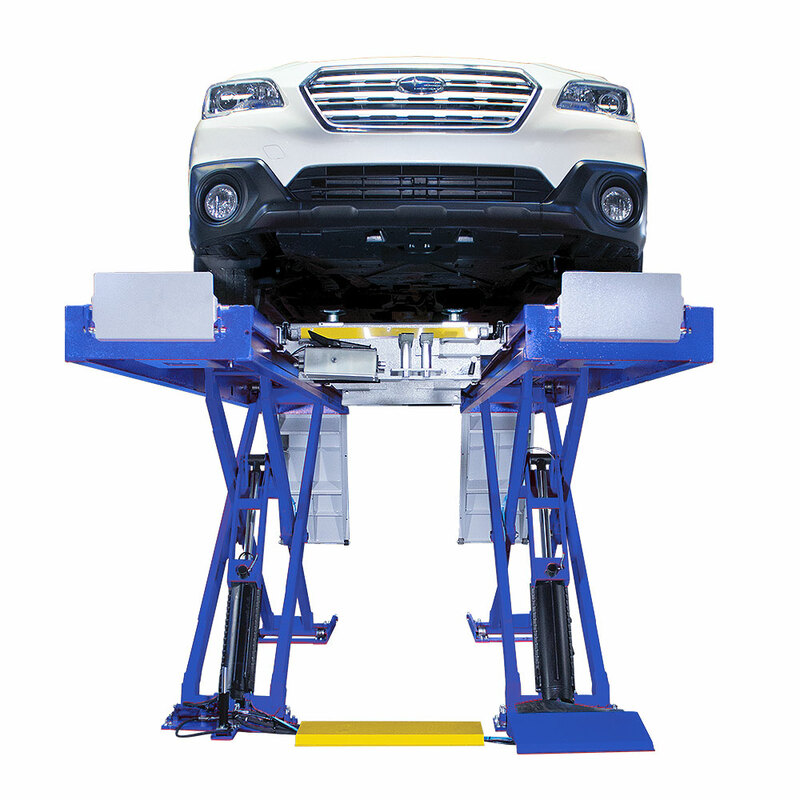 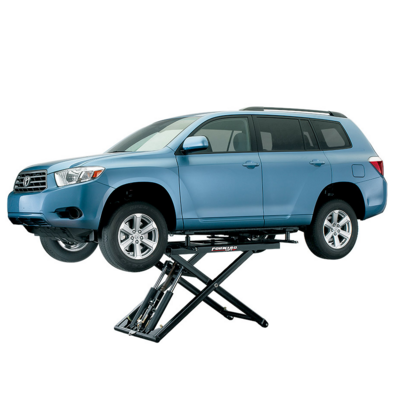 And all in one, alignment ready lift built with the same quality you expect from all the Forward Lift family.